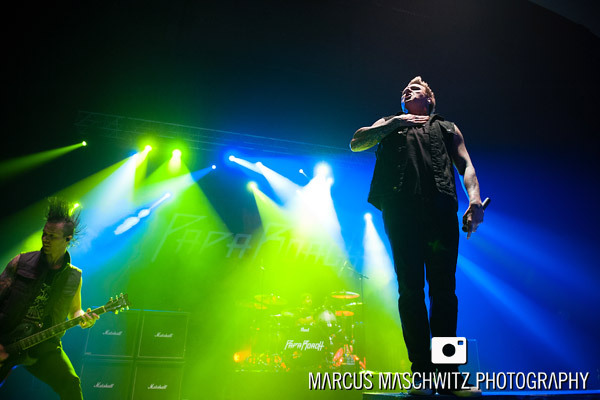 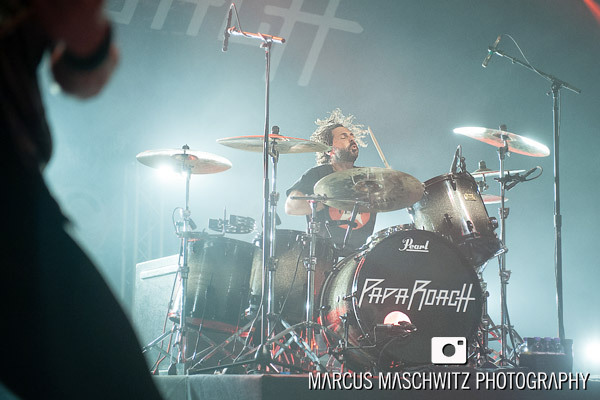 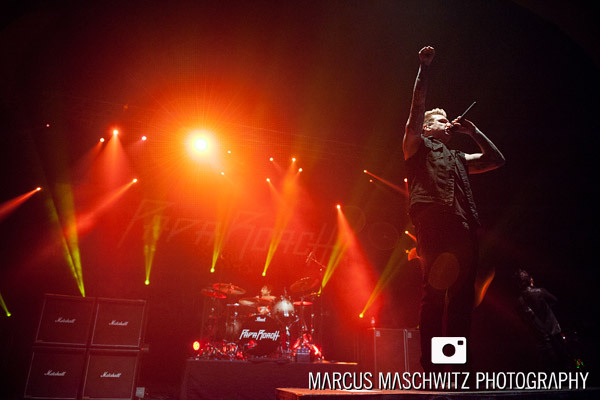 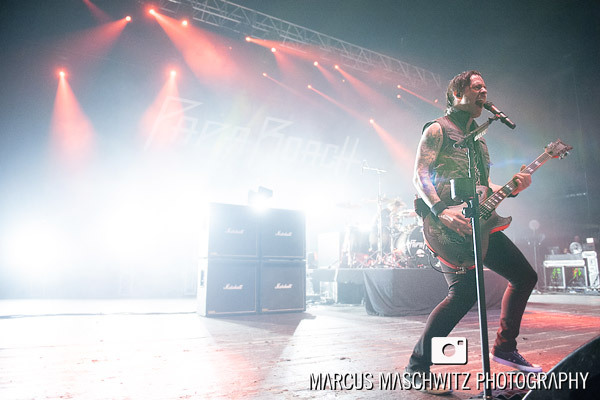 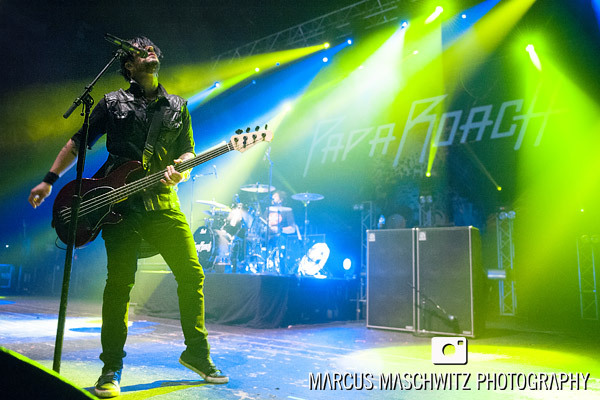 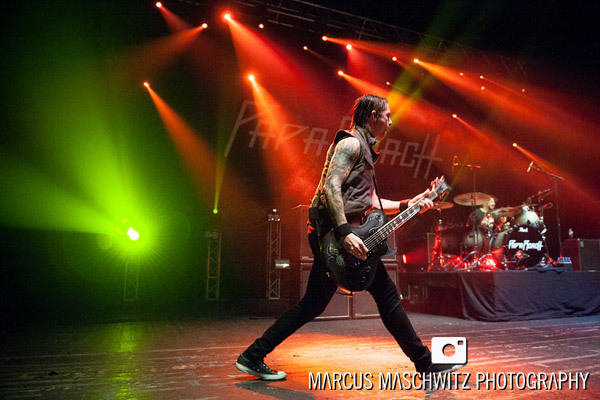 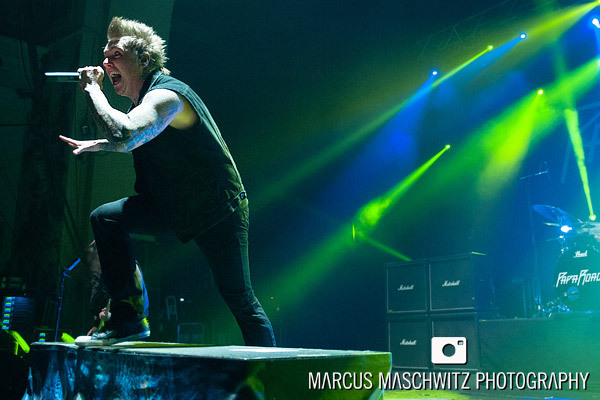 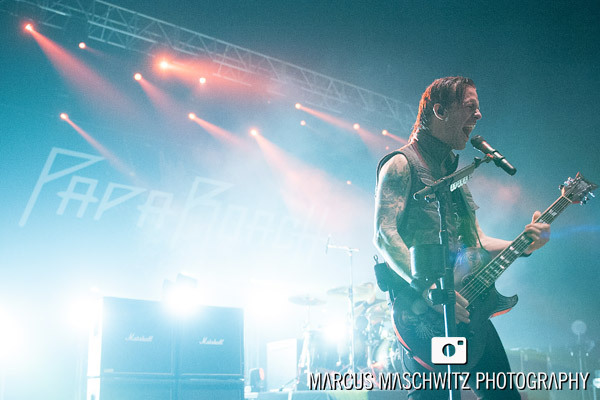 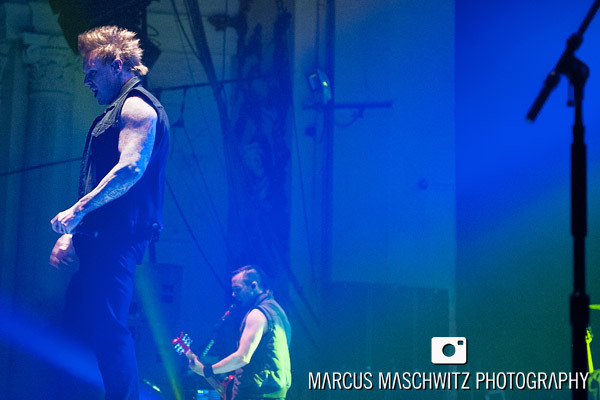 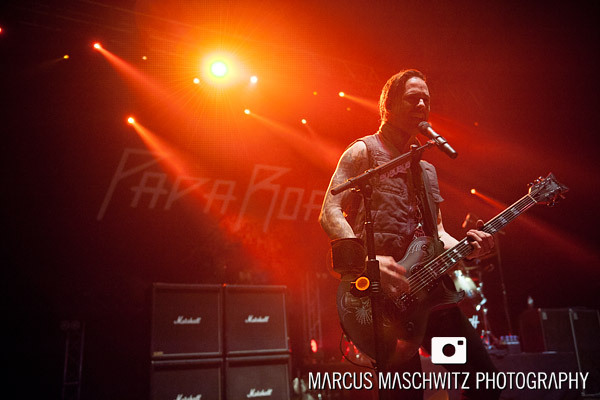 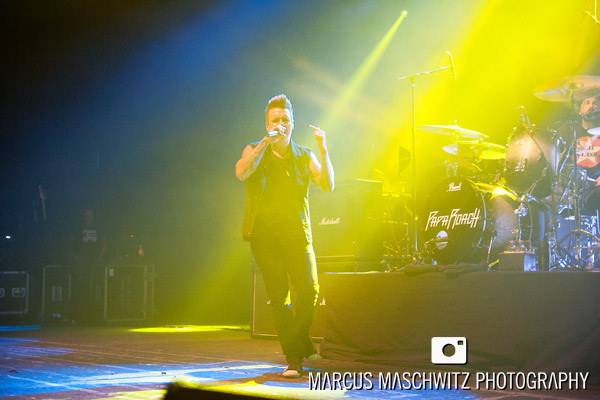 10 December 2013 – Exactly a year ago today I photographed the Papa Roach guys playing this exact venue but this time (tonight) they were headlining it which made it so much better. 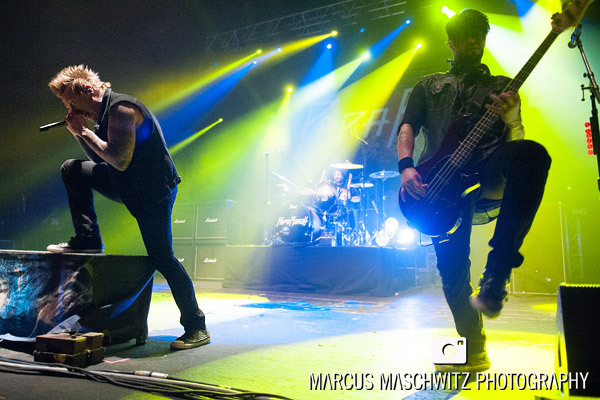 I really enjoy working with these guys and seeing them play live so I always get excited when I get offered the chance to be involved in what they’re doing. 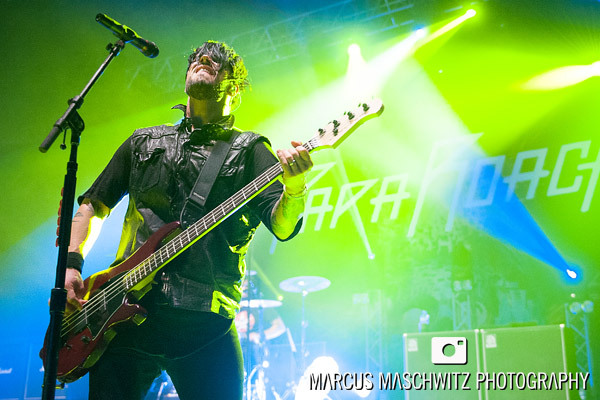 I’m also a massive fan of their latest album “The Connection” so I’ve been dying to see them play more of the songs live. 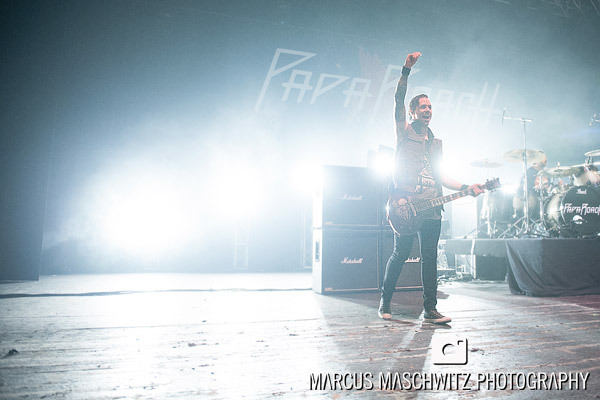 As always the show was perfect and it really seemed as though the guys all had a new burst of energy and excitement … makes it hard to think that they’ve been together for as long as they have.